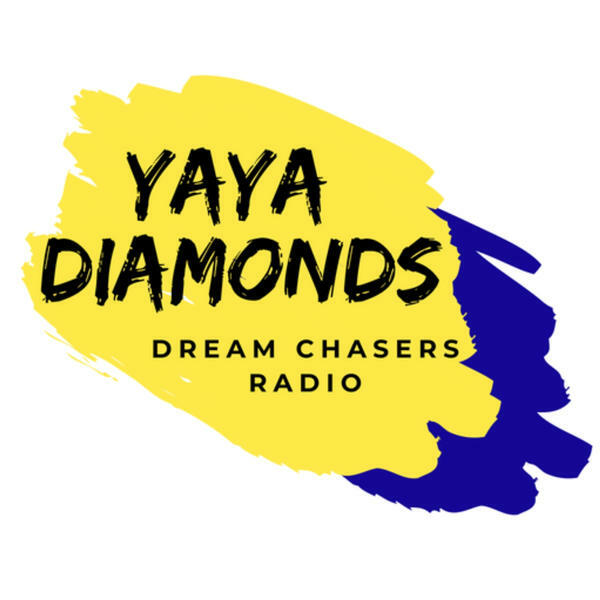 If you liked this show, you should follow Yaya Diamond. Special guest star calling in today! Author Aisha Isreal has been on iHeartRADIO and her book launches April 30, 2019. The book is called End of Silent Suffering. Listeners can email her marketing team team@starteamagency.com for updates on the release she will also be at the Windy City Job Fair in Chicago on March 30, 2019. With a bachelor's degree in Psychology, a master's degree in Education, and over 20- years' experience working with families, Aisha Pounds is an author, speaker, family relationships expert, and life coach. Over the years, Aisha has spoken to dozens of men and women at workshops, in classes, at colleges, etc.